We have built up a strong reputation for high quality, efficiency and reliability. As a result a large proportion of our work is repeat business or based upon direct recommendations from previous customers. 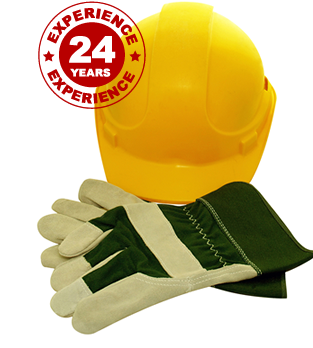 With a personal NVQ Diploma qualification at Level 2 and Level 3 in Wood Occupations (Construction) and Site Carpentry, plus many more years of experience and qualifications across the team we can provide a reliable service and a very high standard of workmanship. We never compromise on quality. A proud Honiton based business, we excel at providing a reliable and professional first class experience and offer all our customers a top quality assured service from start to finish.